If there's one thing the Caribbean is known for as much as its beaches, it's its rum. The spirit was first distilled on the islands during the 17th century when sugar plantation slaves discovered molasses – a byproduct of the refining process – could be fermented into alcohol. Caribbean rum producers have spent the centuries since perfecting the process of distillation, aging and blending, and many of the world's best rums come from the Caribbean. Visitors to this 6,000-square-foot facility in Sint Maarten gain insight into the history of rum-making while seeing the blending and bottling process firsthand. Visitors also get to sample new flavors in development, along with the full lineup of artisan rums, in the tasting bar. Those who'd like to take some Topper's home can even bottle their own. 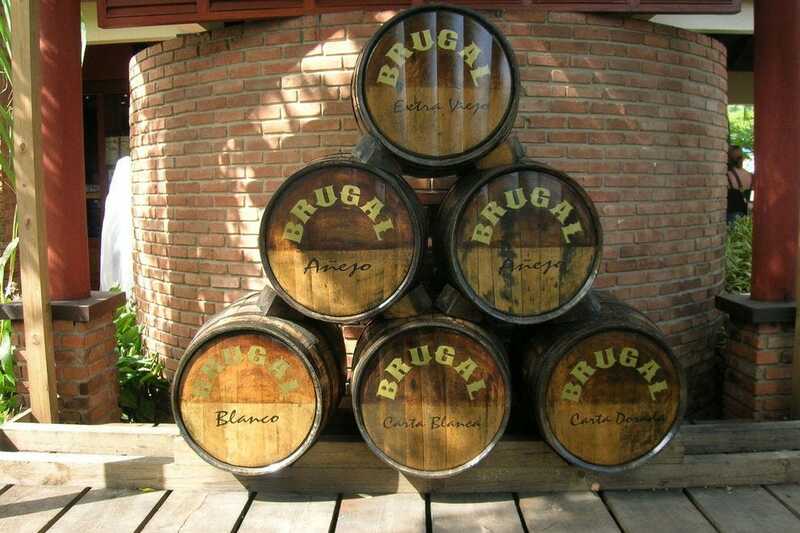 Brugal has been distilling rum since 1888, and the Puerto Plata facility welcomes visitors for tours seven days a week. The short tour takes visitors into the distilling and bottling facility, where it's possible to see the process in action from a second floor gangway. 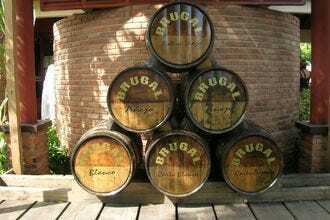 Guests get to sample two different Brugal rums with the opportunity to purchase bottles to take home. While the world's most iconic rum brand got its start in Cuba more than a hundred years ago, Casa Bacardi began operations in Puerto Rico in 1936. Visitors can choose between historical, rum tasting or mixology tours to learn more about the past, present and future of the Cathedral of Rum. Cruzan Rum has been family operated by the Nelthropp family since 1760. Today, St. Croix visitors can get a peak inside the Cruzan distillery's open air warehouses, followed by a tasting of the award-winning rums. 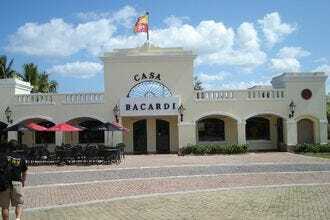 Founded in 2009 as Bonaire's first and only distillery, The Cadushy Distillery not only produces rum, but also cactus vodka, the first Caribbean whiskey, tequila and a series of liqueurs inspired by the island's Dutch Caribbean heritage. A shady courtyard serves as the tasting room for sampling the myriad spirits. 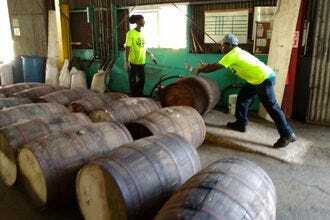 Clarke’s Court has been making rum on Grenada since the 18th century. While the former sugar cane factory now imports much of its molasses from Guyana, the massive facilities are still well worth a visit, particularly during the more active months between January and September. 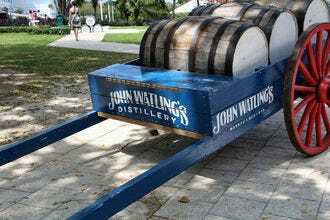 Situated in historic downtown Nassau within the 1789 Buena Vista Estate, John Watling's Distillery offers free production and museum tours where visitors learn all about the facility's small-batch rum. Guests can watch production in action from a viewing mezzanine before sipping rum-infused cocktails inside the Red Turtle Tavern. 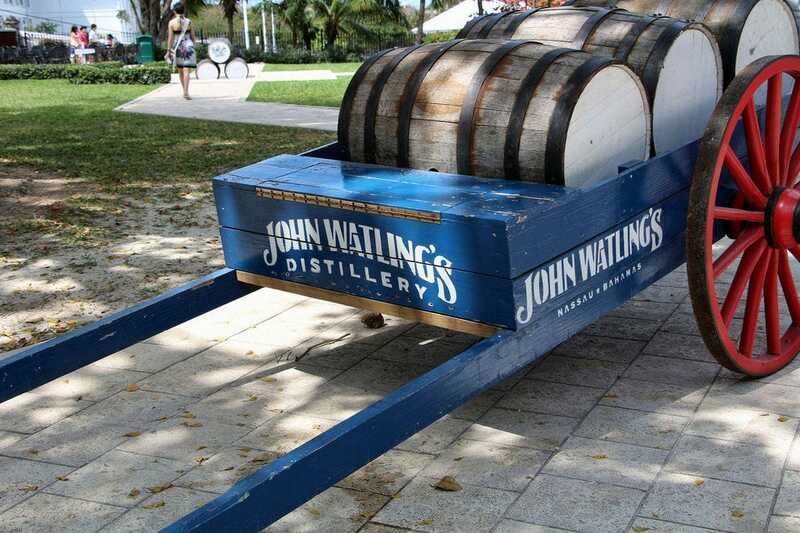 Since the Bahamas lacks a sugar industry of its own, John Watling's sources their distillates from elsewhere in the Caribbean before blending and barrel aging on site. 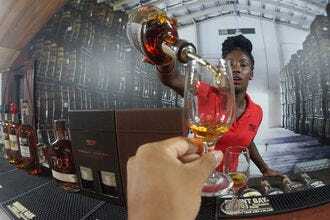 River Antoine Rum Distillery in Grenada produces rum the same way it once did when it first opened in 1785. The privately owned distillery, the oldest functioning water-propelled distillery in the Caribbean, offers inexpensive tours where guests can sample the potent overproof rum, sold only in Grenada. 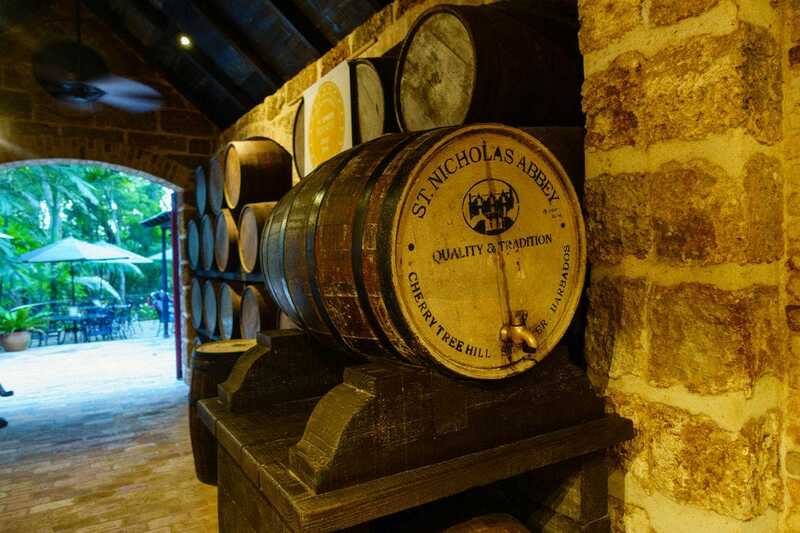 St. Nicholas Abbey has been producing rum for nearly the entire history of the spirit. Visitors to the Barbados estate can tour the modernized facilities – the only facility on the island making rum from cane syrup rather than molasses. 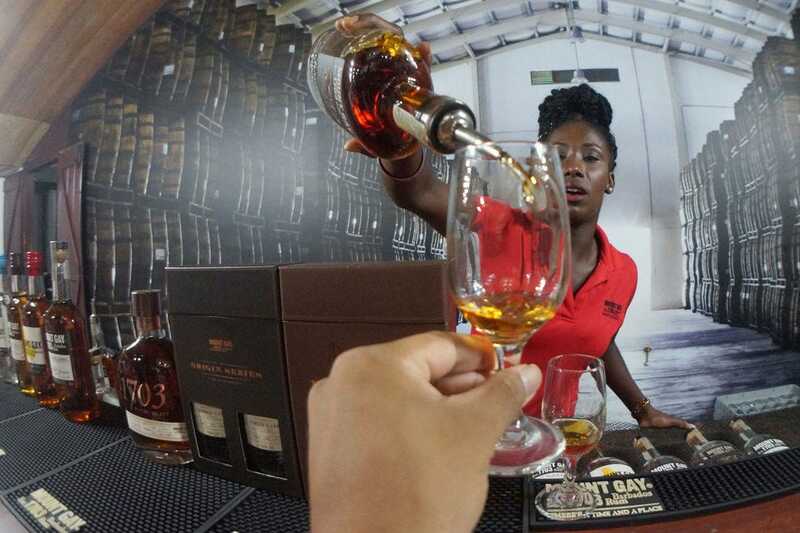 At the Mount Gay Rum Visitors Centre in Barbados, the colorful history of the world's oldest rum comes to life. In operation since 1703, the distillery in St. Lucy Parish includes both historic and modern equipment, as well as a duty-free store for purchasing rum and other souvenirs. Cruzan Rum Distillery - St. Croix, U.S.V.I. Congratulations to all these winning rum producers!